What Carol demands figgy pudding? Did you enjoy seeing all the pictures and videos about the opening day of Ruben & Clay’s Christmas Show? It really is fun to hear about the show. 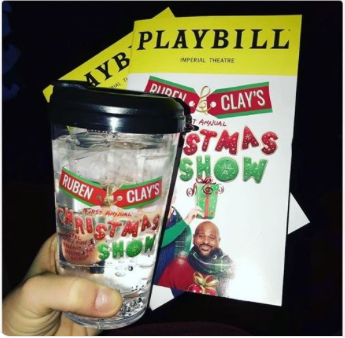 By the time you read this blog, Clay and Ruben will have performed their show three times. I hope they can relax between the shows! 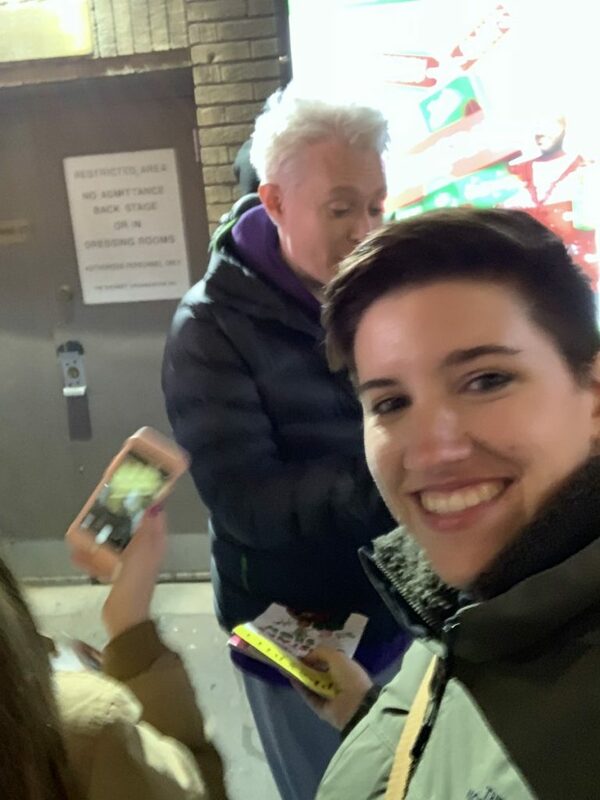 I thought it would be fun to see a few pictures from the stage door. Andy Lefkowitz is the editor of Broadway.com. 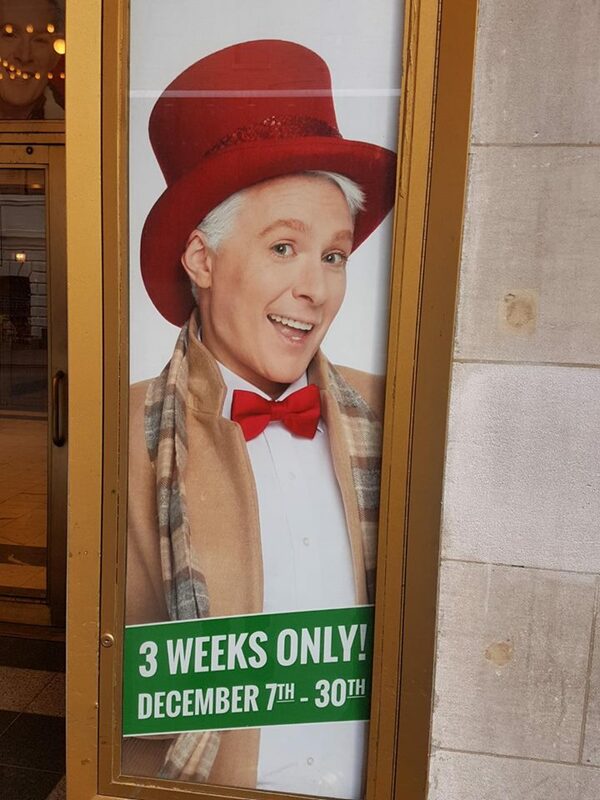 On Saturday evening, he tweeted a very positive comment about the Ruben & Clay Christmas Show! 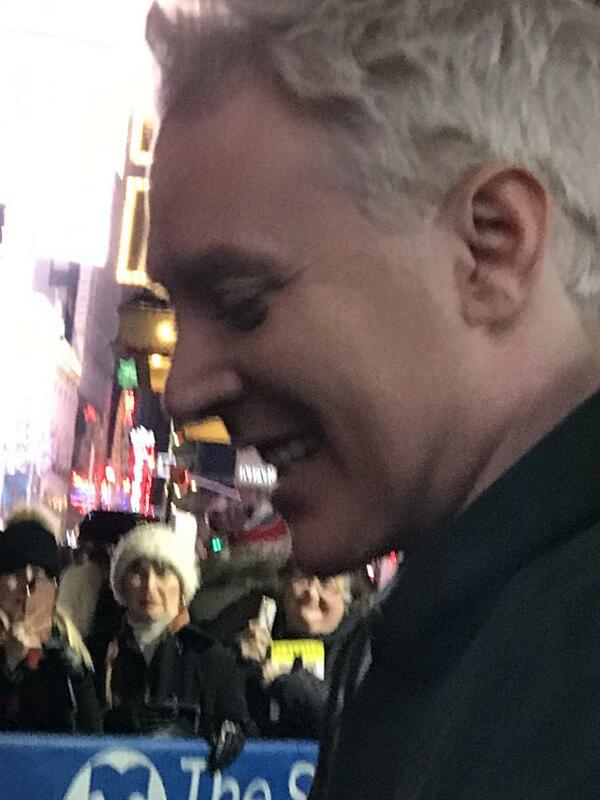 I am so glad that he enjoyed the show! Since I have no videos of the new program, I thought I would add one of my favorite Clay Aiken Christmas Songs. I hope you enjoy it! I am leaving for New York in just a few hours. I am lucky enough to see Ruben & Clay’s Christmas Show! So…I will post but my schedule will be a little different. I hope you will check in as I will try to post all the exciting news! 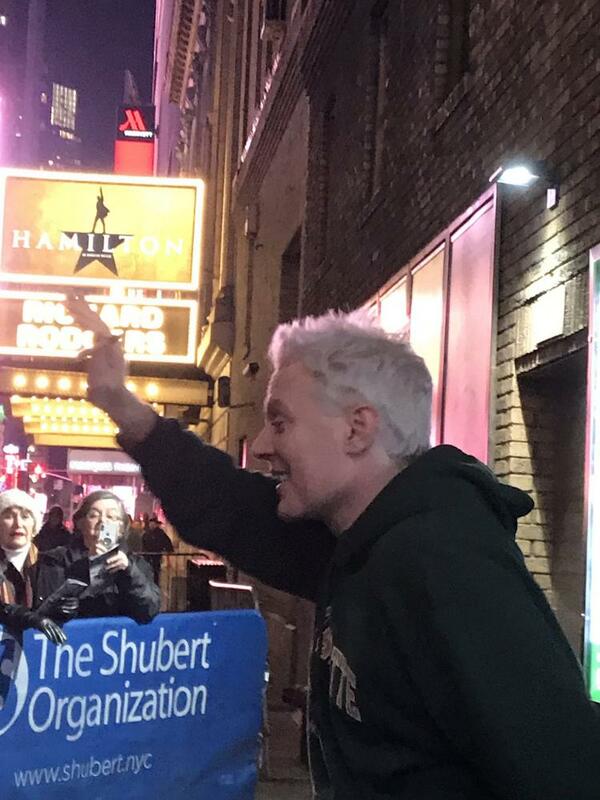 Enjoy your trip to New York and the Show! I can only imagine how thrilled you are to be there with these two fabulous performers! Thank you for the pictures and video. This is one of my favorite Christmas songs. Clay has a great voice for this song. Can't wait I'll be there too. Love this!!! You know….I haven't seen Clay this happy in a long time!!! I am beyond happy for him. His smiles at the Side Door, he's just Joyful. Error: Error validating access token: Session has expired on Tuesday, 21-Aug-18 16:13:01 PDT. The current time is Thursday, 25-Apr-19 23:25:10 PDT.